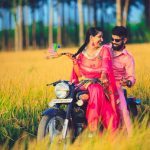 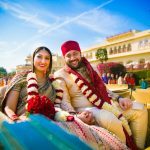 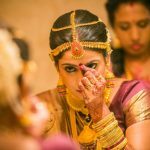 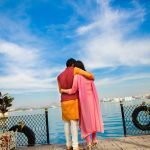 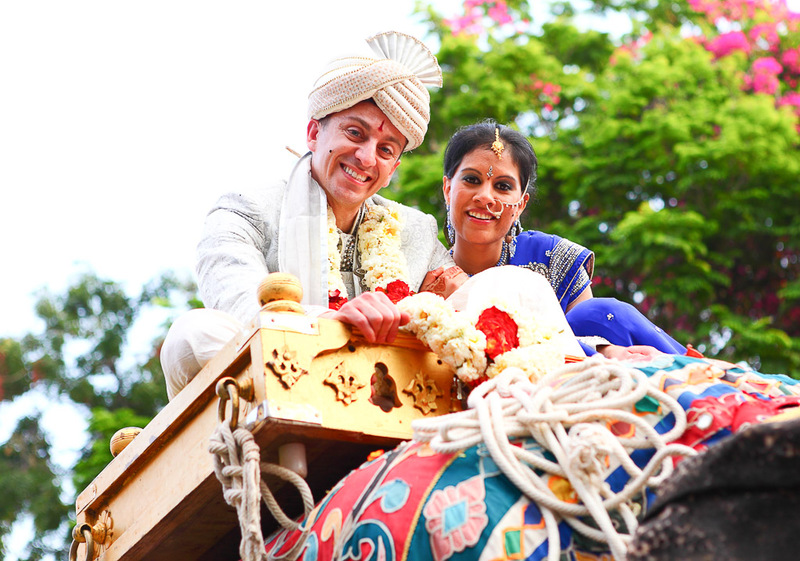 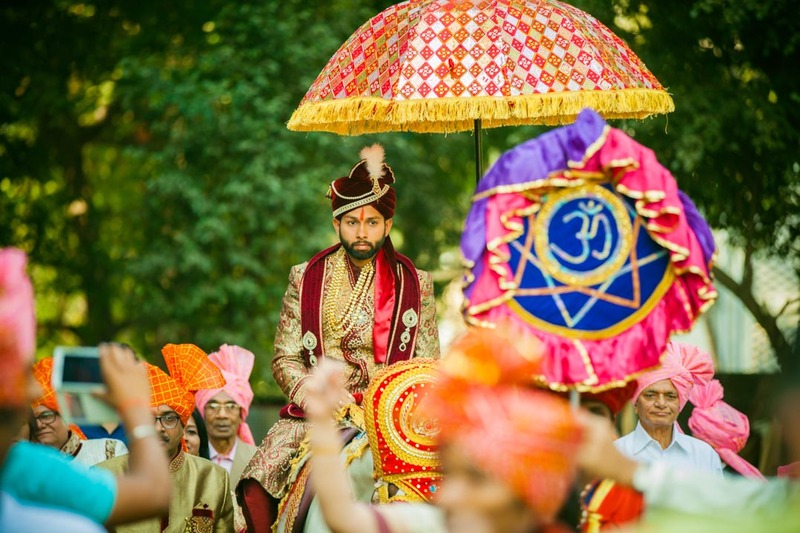 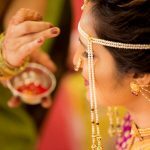 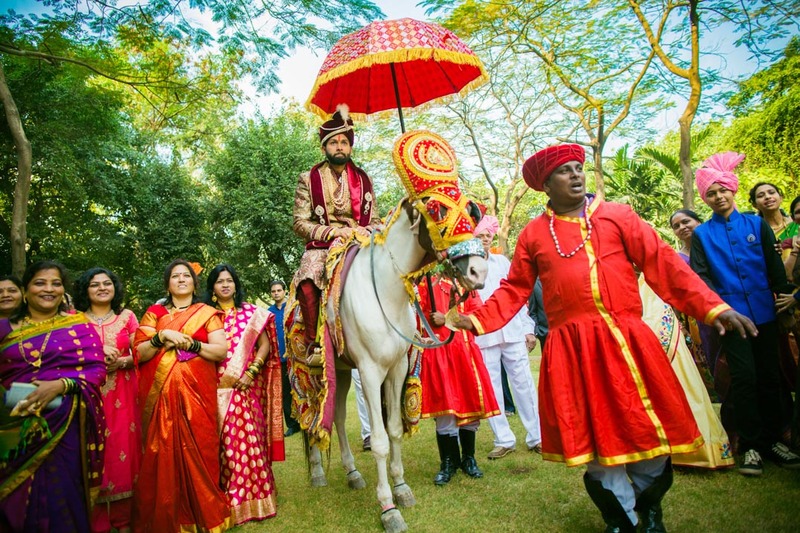 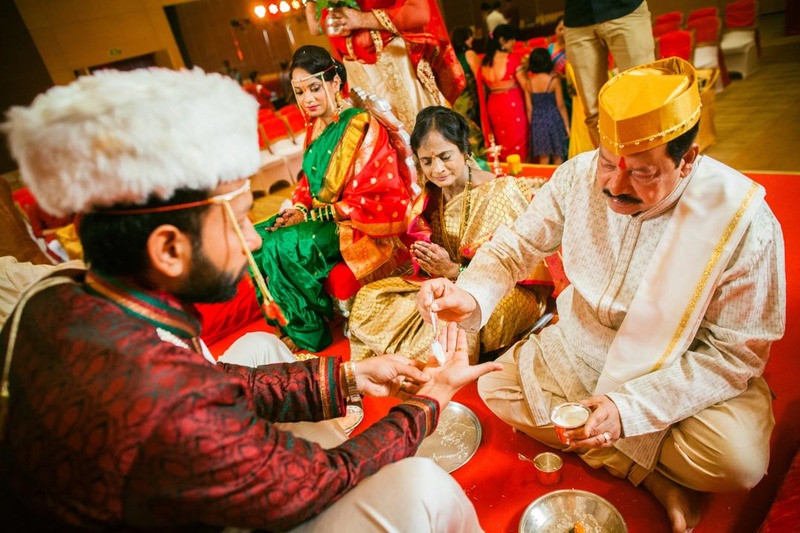 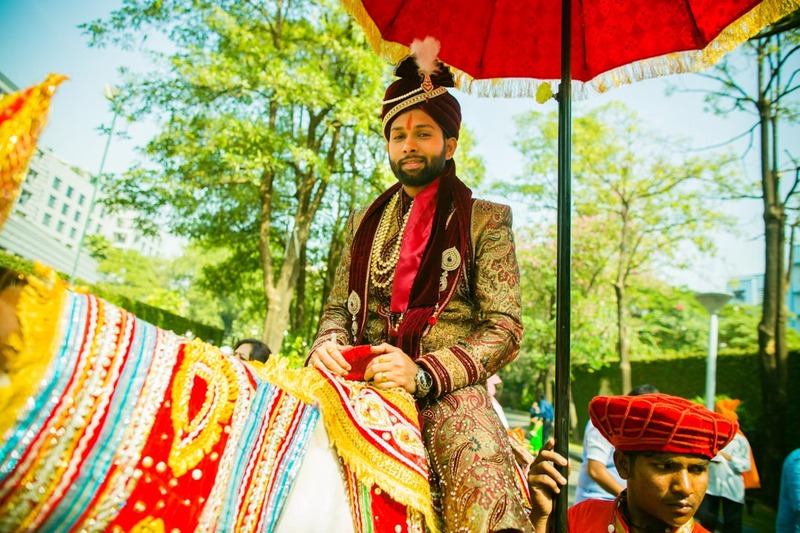 Of the many multi-cultural, multi-lingual weddings that we get to cover across the length and breadth of the Indian sub-continent, some weddings leave a lasting impact on your hearts- not just for the beautiful moments that made up this extravagant Marathi wedding affair but also for the warm welcoming nature of the couple and their family. 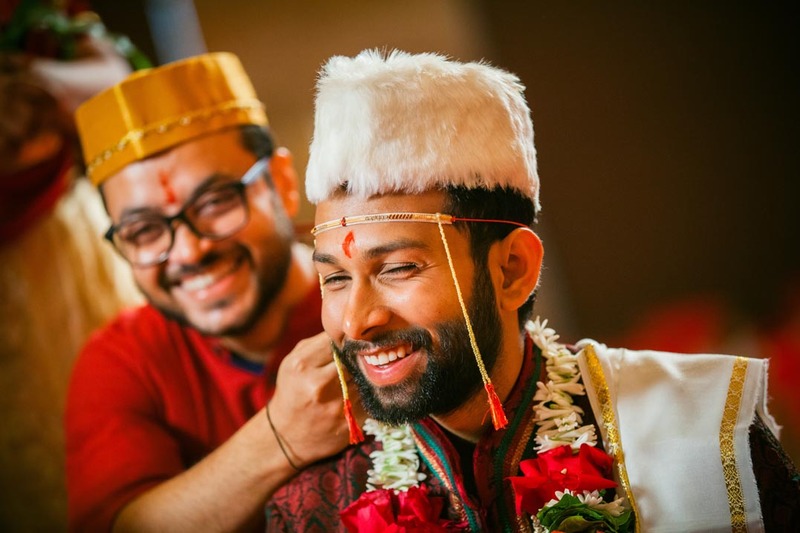 Abhishek’s and Neha’s can easily be touted as one of the most fun filled high profile Marathi weddings our team covered in Mumbai in January 2016. 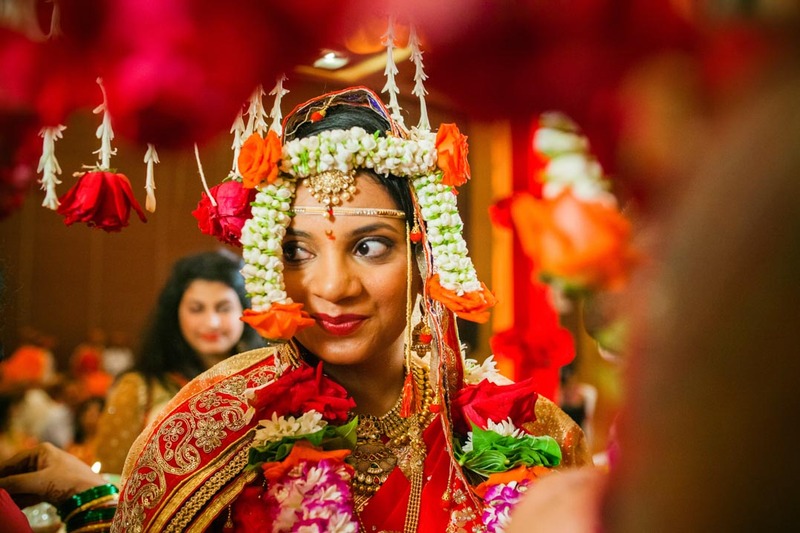 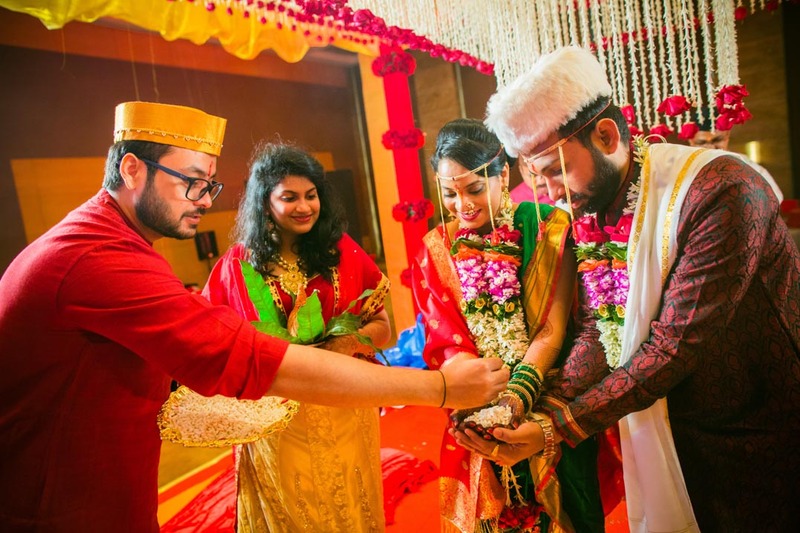 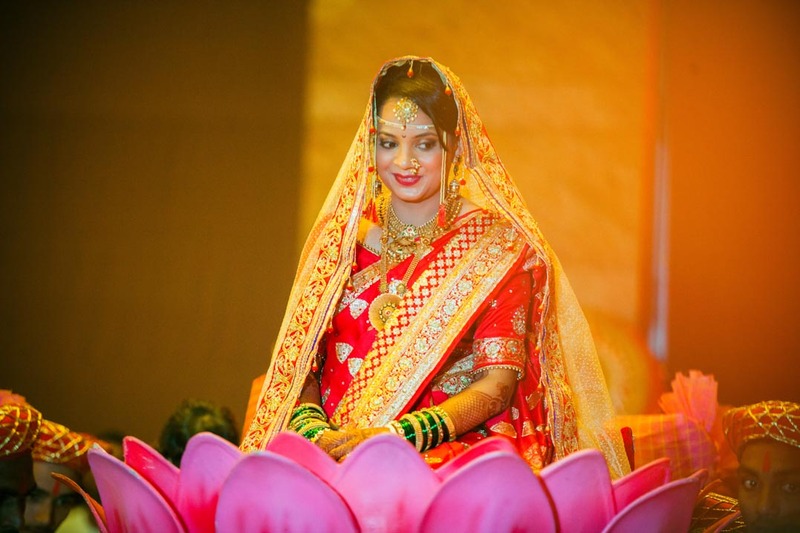 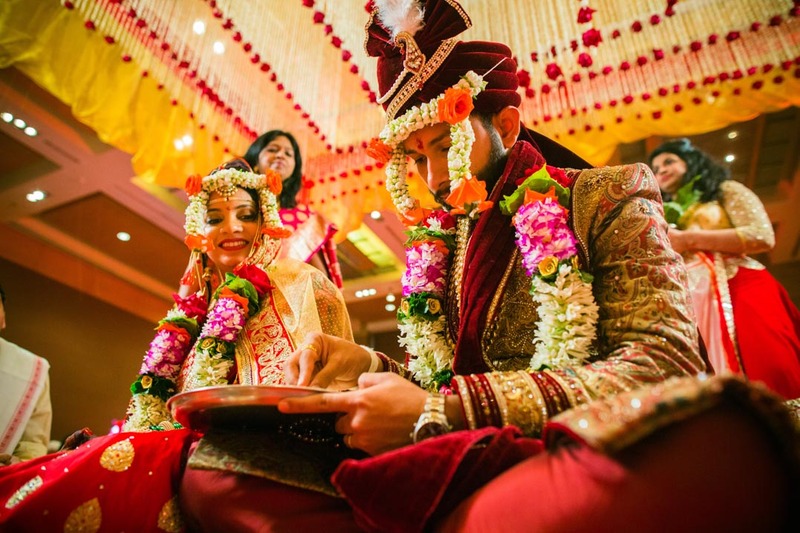 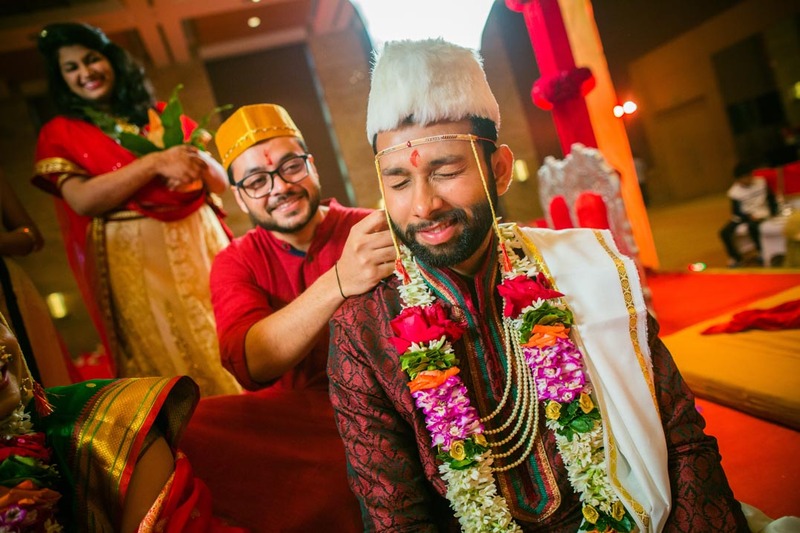 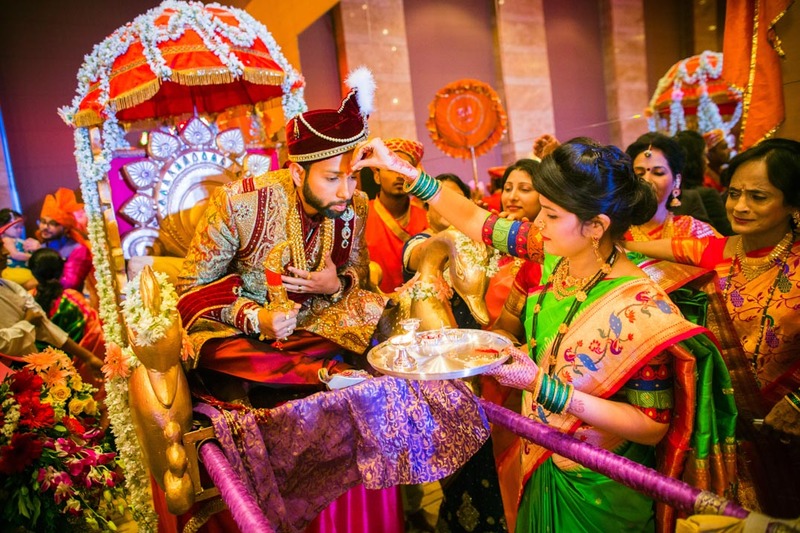 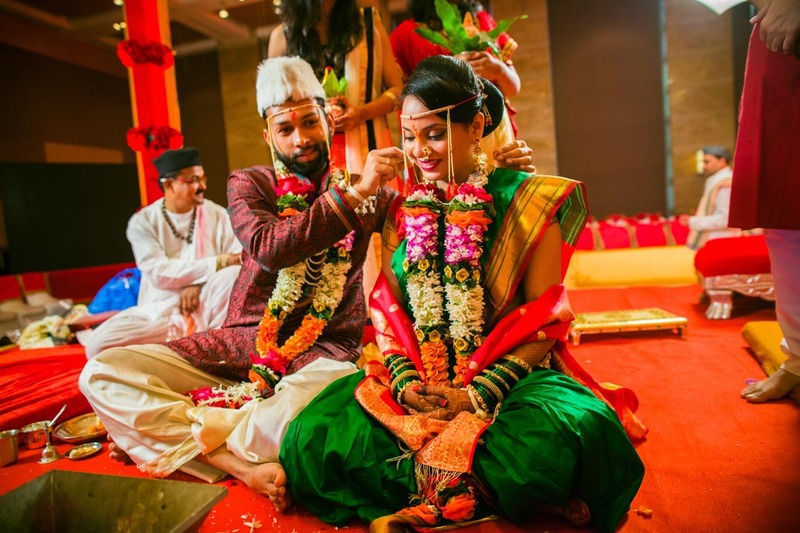 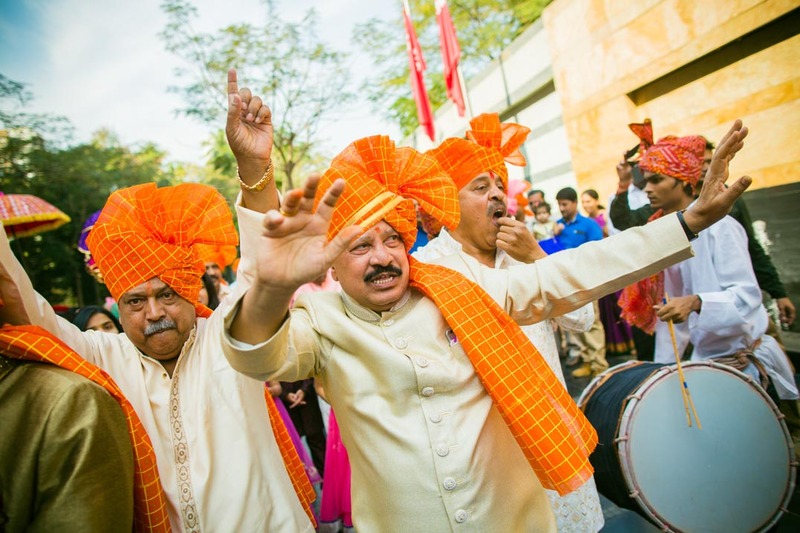 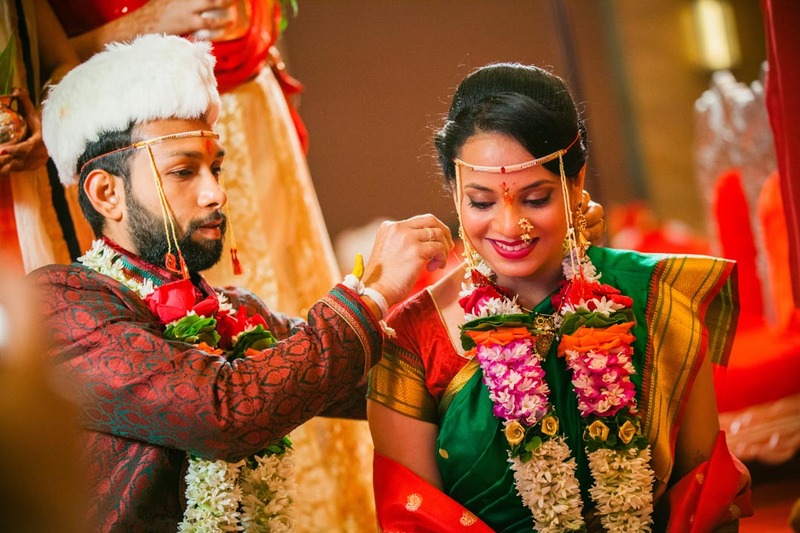 Held on 1 st January 2016 at Mumbai’s Grand Hyatt Hotel, this authentic Marathi wedding, spread over two days was a treat for the creative senses. 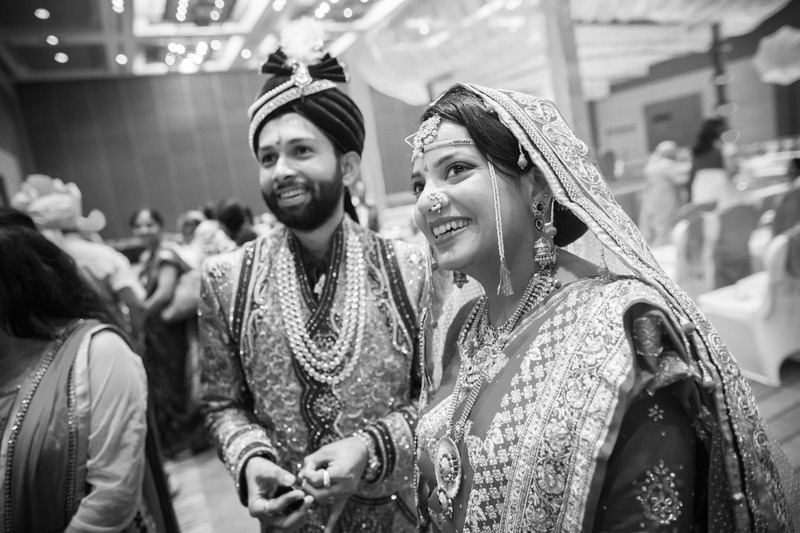 Attended by the who’s who in the Maharashtra Political circle, what stole the show was the charming nature of the bride and the groom who looked no less than a million bucks flashing their beautiful smiles. 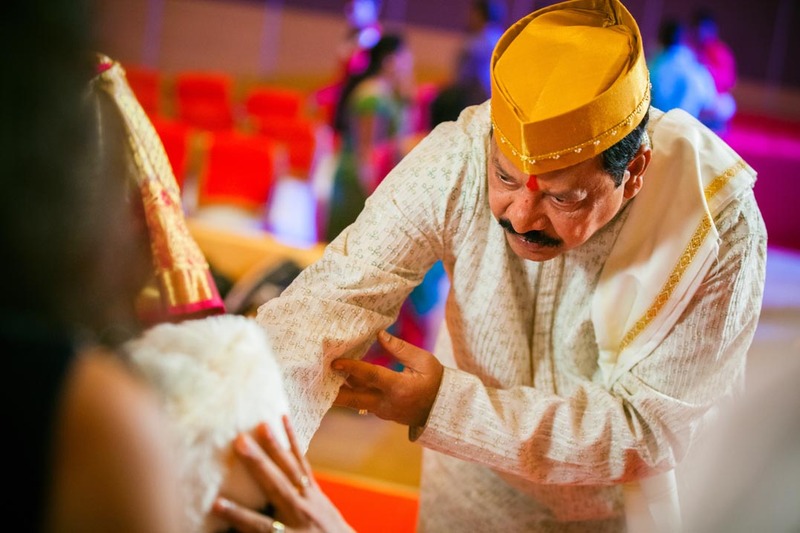 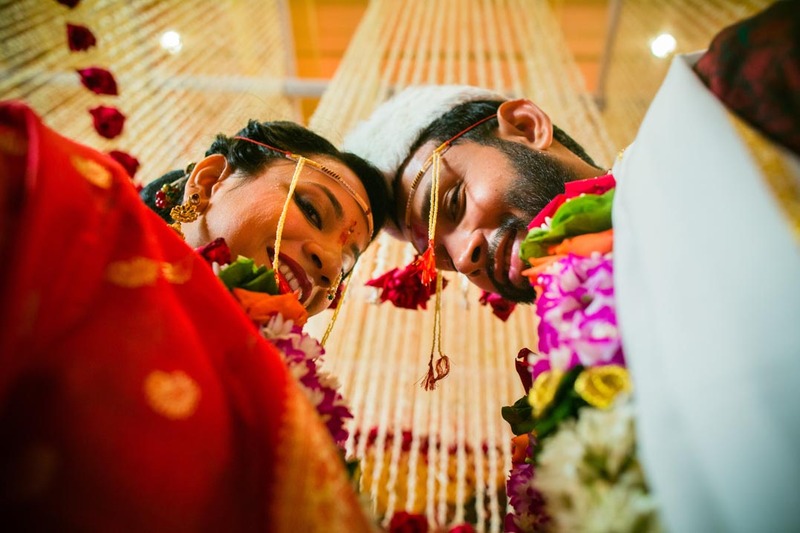 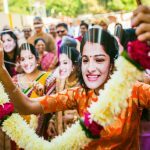 Amidst numerous, chuckles, friendly banters, traditional Marathi traditions and blessings, this wedding had everything to offer for a brilliant Marathi candid wedding photography and candid film at Mumbai. 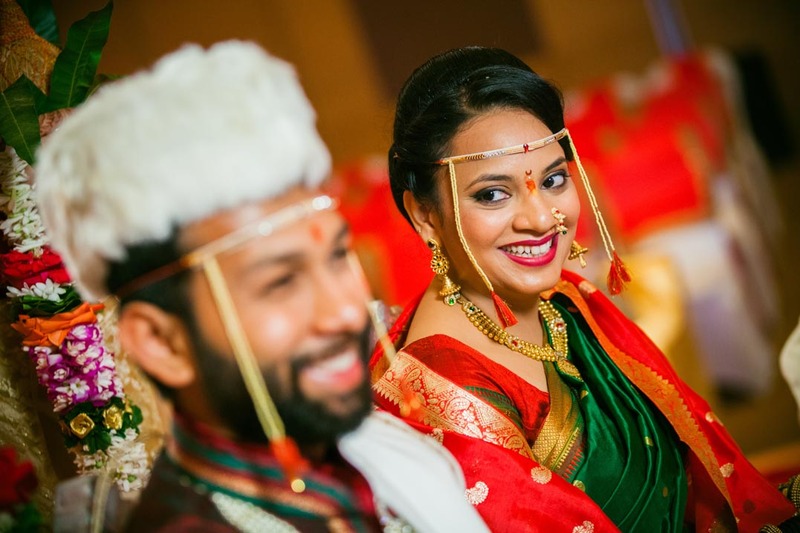 Check out for the mind blowing candid shots that are rare in expressions, emotions and that exude warmth that makes you strike a chord with this lovely Marathi couple. 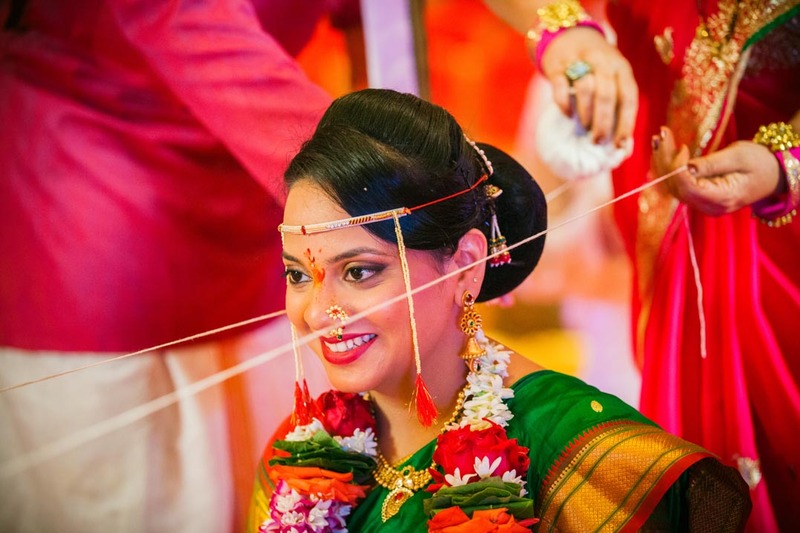 Don't forget to call us if you need a professional wedding photographer in Vashi.